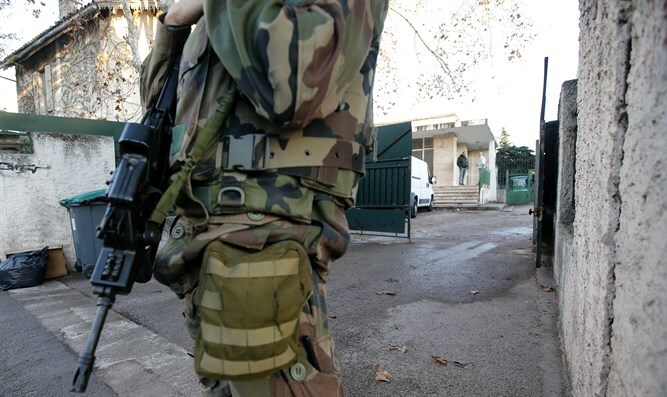 A heavily armed student opened fire in his high school in southern France, wounding 2 people. At least two people were injured in a shooting at a high school in the southern French town of Grasse on Thursday which saw the head teacher targeted, police and local authorities said. There was conflicting information about whether a second suspect was on the run, with police initially telling AFP they were looking for an accomplice. Another police source said the shooter acted alone. According to a statement from the Grasse town hall, "two pupils shot at the principal." All schools in the town some 40 kilometers (25 miles) west of the Riviera resort of Nice have been locked down, education authorities said. France is still in a state of emergency after a series of terror attacks including an IS-claimed massacre in Paris in November 2015 in which 130 people died and a truck attack in Nice in July last year. Local officials told AFP that several pupils had fled and sought refuge in a nearby supermarket "which created panic and rumors of an attack".